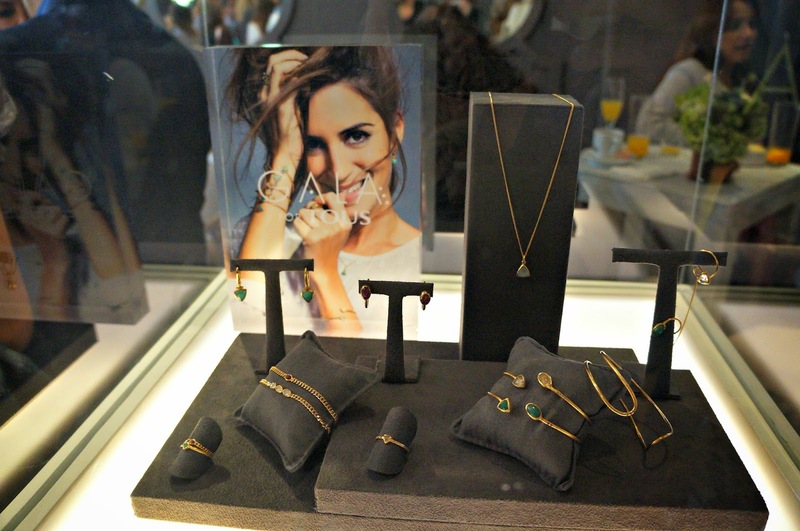 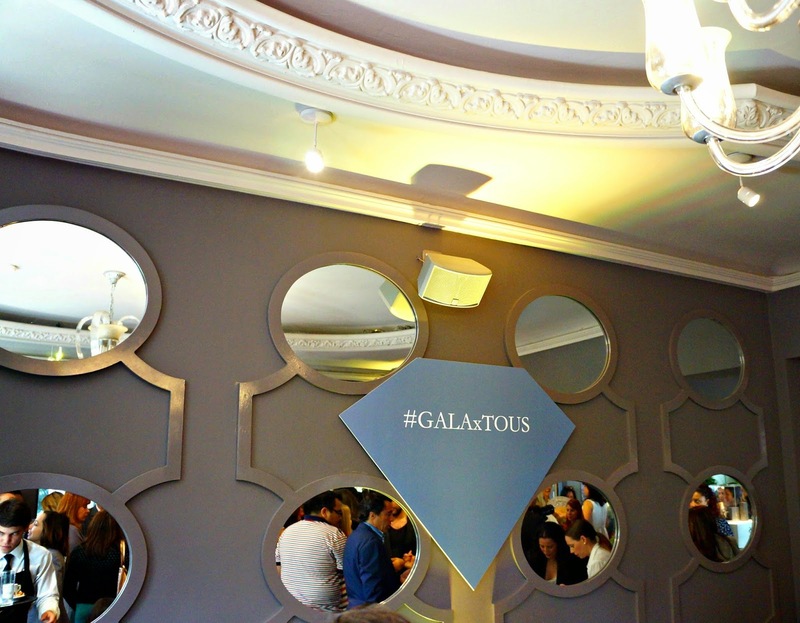 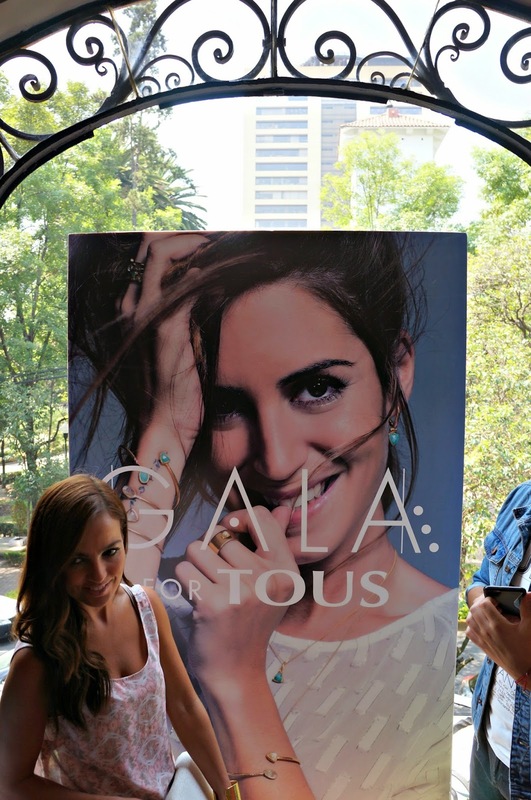 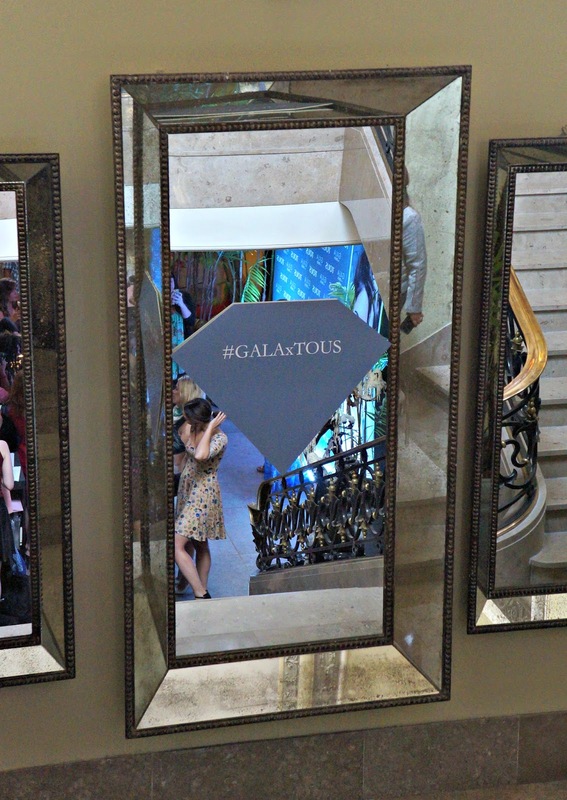 Last week I was invited to attend a little party to celebrate Gala Gonzalez's collaboration with Tous. 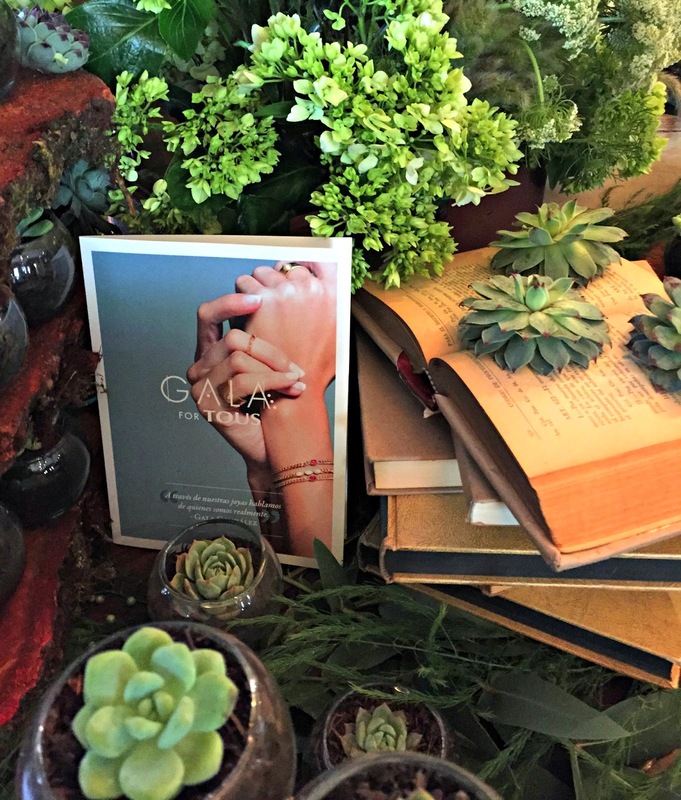 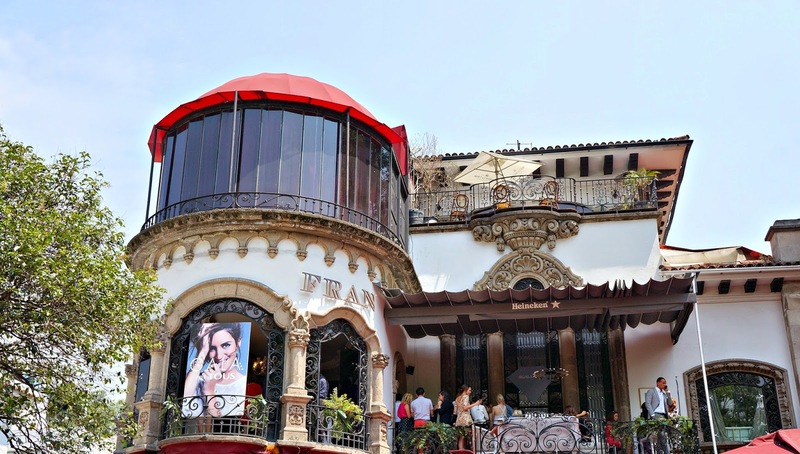 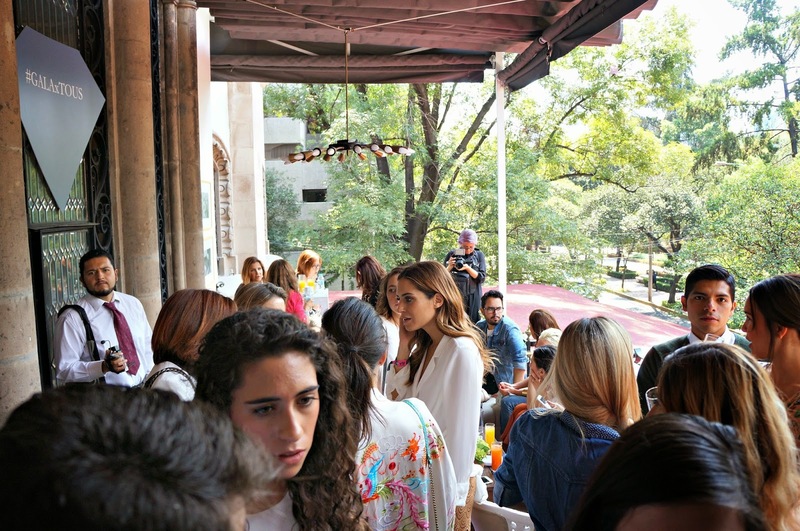 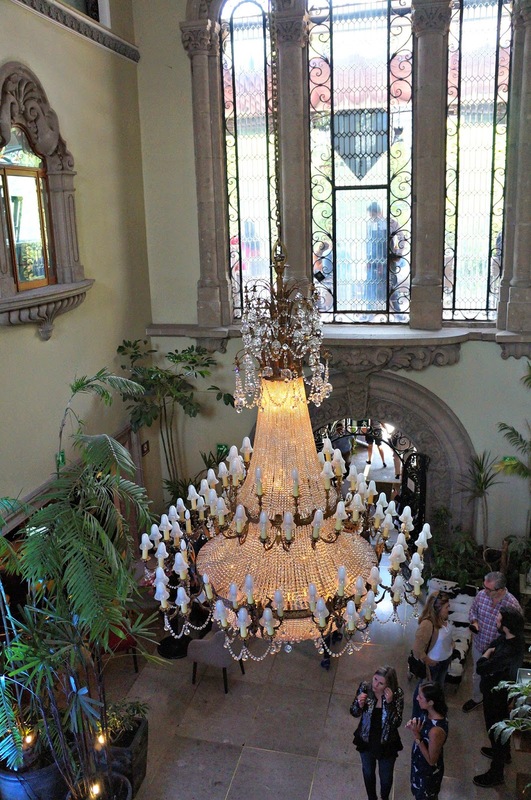 It was held at a beautiful restaurant called Casa Fran here in Mexico City and there were succulents and jewels everywhere. 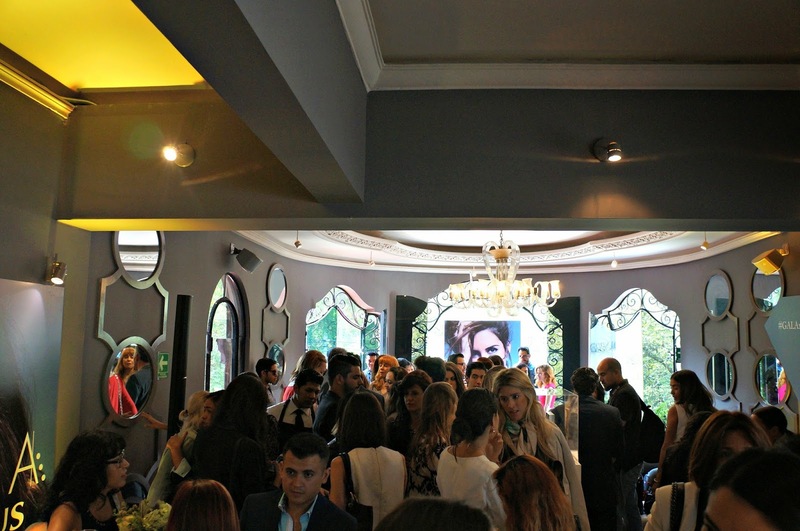 The atmosphere was great, the place was packed. 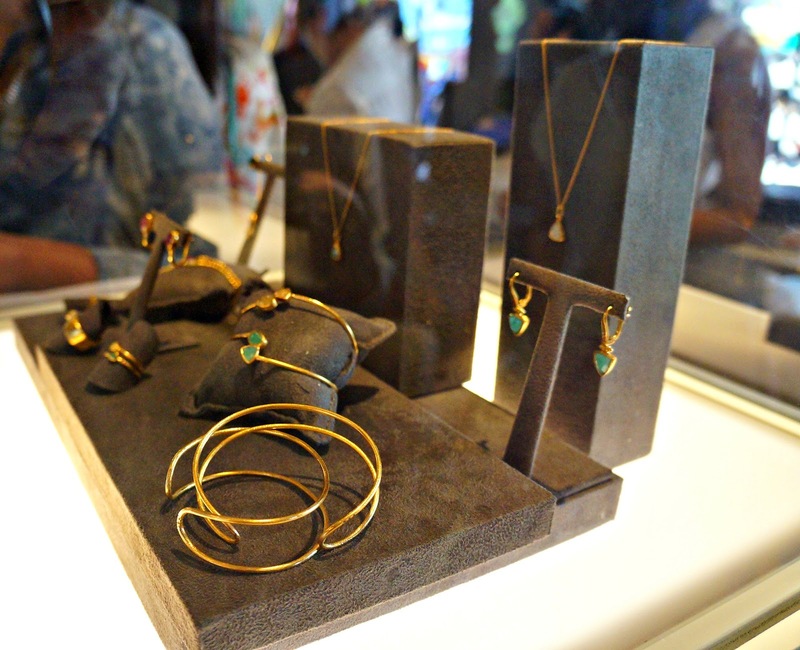 The collection itself was lovely. 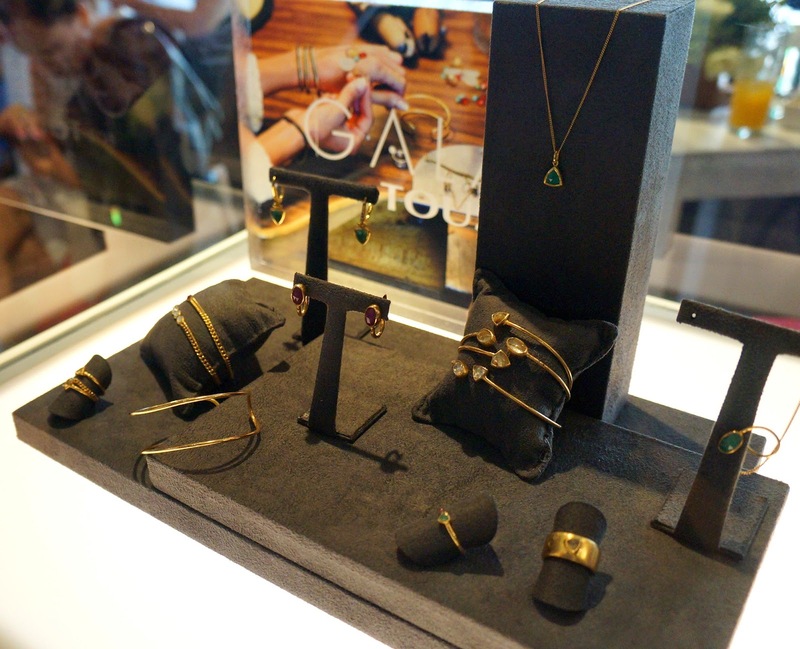 The pieces were organic, nature inspired and right up my alley.